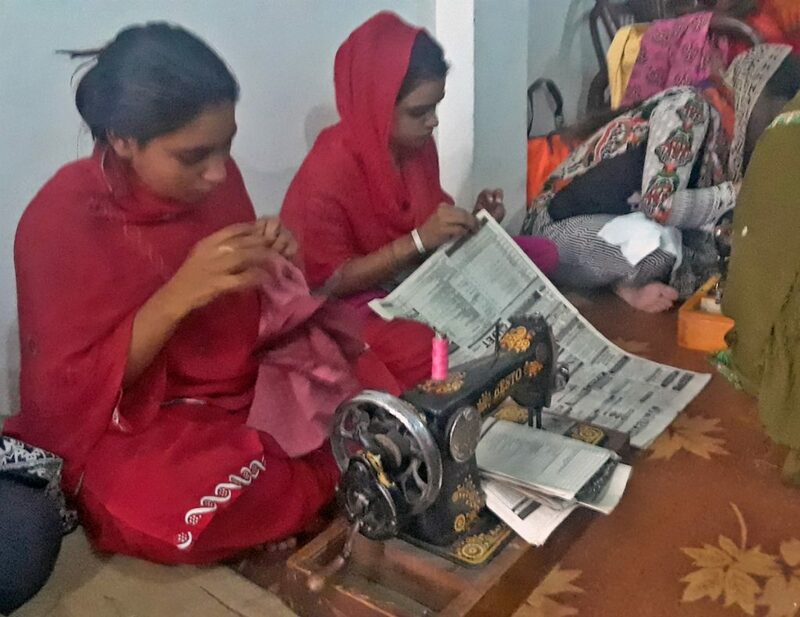 Pakistan (MNN) – During his latest field visit to Pakistan, FMI’s Bruce Allen saw how Christian women in the country are struggling to be discipled. This struggle hasn’t been birthed because of a lack of trained pastors or a lack of material. Rather, the roadblocks of their spiritual journey are based in cultural expectations. “The women outnumber the men in a congregation in Pakistan. Often by a ratio of six-to-one. And, because of the social taboos about men interacting with women who would not be related to them, the pastor basically does, by default, ends up really looking at the men in the congregation,” FMI’s Bruce Allen explains. Pastors will use male-oriented illustrations during sermons. The women are almost invisible on Sunday mornings because of the social taboos in their culture. Furthermore, most of the Christian women in Pakistan can’t read. In fact, the percentage of Christian women who can read and write is in the single digits. Illiteracy is a major problem in Pakistan. It’s worse among minorities, like Christians, who are treated as third-class citizens and discriminated against. However, one FMI pastor took notice of this problem. And he’s made an effort to close the gap between women and discipleship. “Pastor Harris started a literacy training program using the Bible as the curriculum. And then, also a sewing center that we were able to provide sewing machines and bolts of fabric for,” Allen shares. While visiting, Allen met a woman who said this literacy and sewing center has given her hope. The center empowers women to start their own at-home seamstress businesses, a service in local demand. According to Allen, this serves two purposes. First, it gives women other options for work other than housekeeping jobs in Muslim homes, where they’re often subject to abuse. Secondly, the literacy/sewing center is a good investment economically. By using the skills they develop through these classes, women are able to bring in a higher income, help support their families, and help support their churches as well. However, one of the best gifts to come out this center is the women’s ability to encounter Scripture in the written form. As the women learn to read at this center, they’re also getting discipled, too. 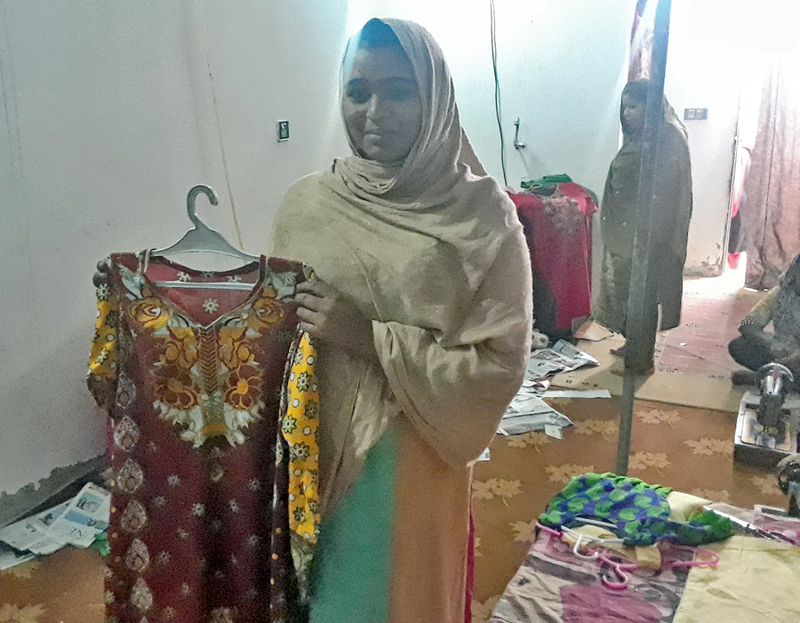 “One woman, Amena, who’s 19-years-old, I loved the way it translated into English because it combines both the discipleship factor and the sewing skill factor. She said, ‘Now we have a pattern for life, it’s not just a pattern for sewing,’” Allen says. Pastor Harris, the mind behind this outreach, has seen lives transformed just within the first two months of this program. People have been more faithful to their attendance to church services and now the church has a bigger congregation than it has room for. Church doors are left open during service because nearly 200 people show up, wanting to hear the sermons. “Despite discrimination, hardships, I’m seeing people who are not even down. They have a robust faith, they’re developing greater spiritual hunger. So I was really impressed with what I saw at this sewing center/literacy training course in this one church,” Allen explains. So please, pray for the women in this center to grow in their skill and relationship with God. Ask God to provide for the needs to create more sewing and literacy centers in Pakistan. Click here to give to FMI’s “Tangible Resources” to help fund more sewing centers! Give to FMI’s “Tangible Resources” to help fund more sewing centers! 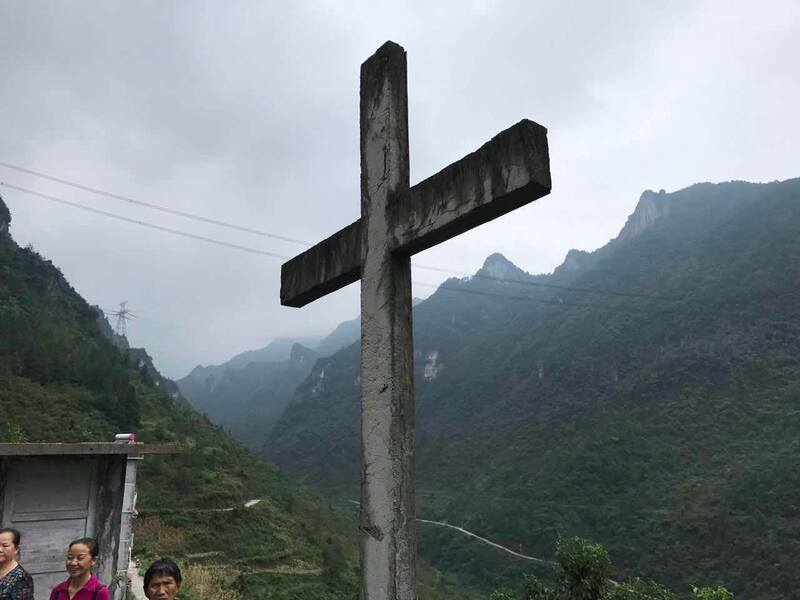 Pray for the women in this center to grow in their skill and relationship with God. 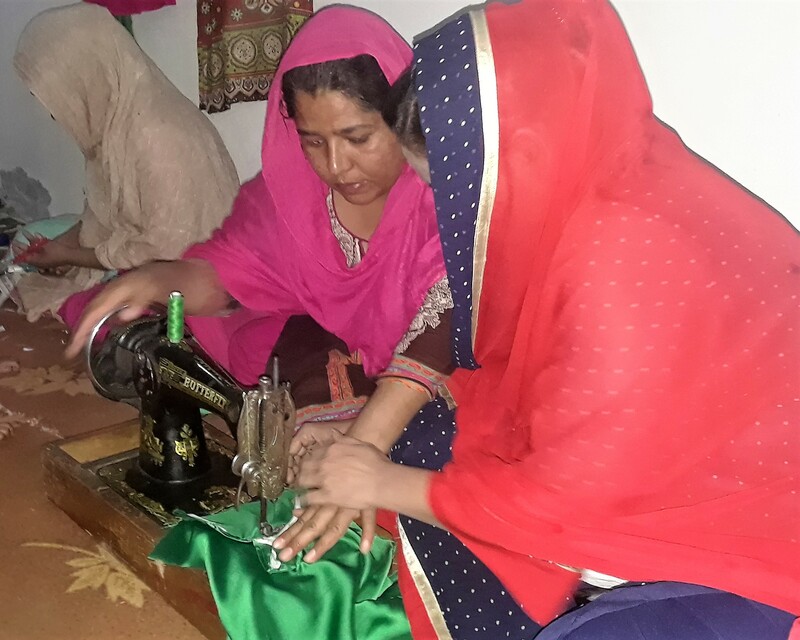 Ask God to provide for the needs to create more sewing/literacy centers in Pakistan.